If you’re a jeweller in Canterbury then you are most definitely not afraid of competition. 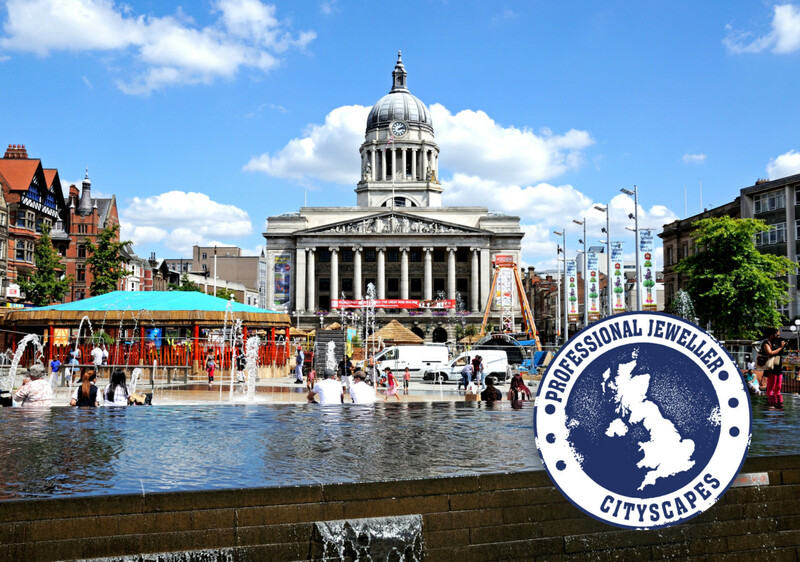 Despite a population of around 151,000 people and a commercial centre you can comfortably walk in one afternoon, there are no fewer than 20 jewellery businesses all vying for their share of the pie in the heart of this historic catherdral city. 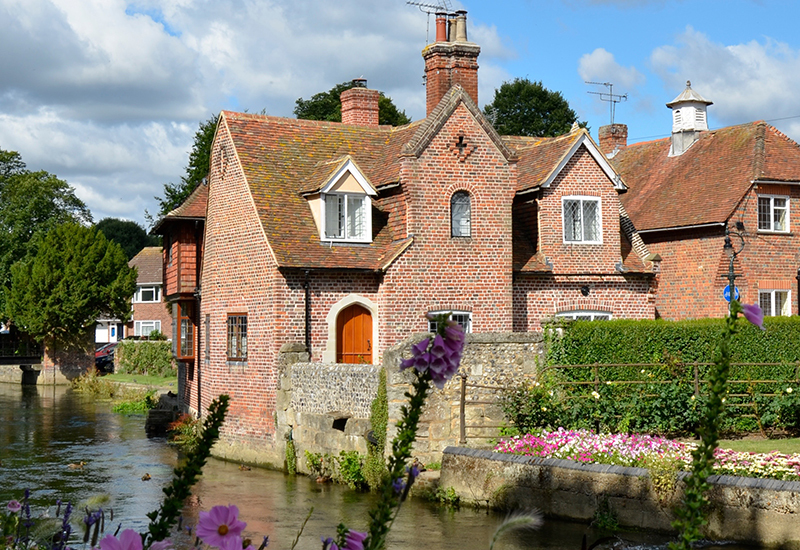 With the picturesque River Stour flowing through the city and meandering cobbled streets winding gently past towering Medieval architecture, there are certainly less attractive places to be retailing jewellery. Despite its small radius, housed inside ancient Roman walls, the retail scene in Canterbury is positively bustling. This university city houses around 40,000 students, as well as welcoming tourists from all over the world to visit its Cathedral, Canterbury Tales Museum, and various heritage sites and points of interest. One of the most notable aspects of the city is its numerous jewellers: dotted across Canterbury are a plethora of independent and high street retailers with an exhaustive spectrum of offerings. In fact, it is possible (with the help of Google maps), to take a thorough tour of the city centre covering most streets, by using each jeweller as pinpoints on a map. Much like the city, the jewellers themselves are an eclectic mixture of old and new, with the mainstream retailers such as Swarovski, H. Samuel, Beaverbrooks and Ernest Jones housed in the area around the Whitefriars shopping quarter, a hub of all the usual chain stores you’d expect to see in East Kent’s largest shopping centre. Venturing away towards the high street, independents start to spring up, and narrow lanes lead to a network of jewellers in all directions. Observing across a Monday and Tuesday, footfall appeared steady despite the temperamental weather, with a notable number of visitors in each of the larger retailers. Although the independents were quieter, all reported healthy sales performances, with many experiencing year-on-year growth. With so many jewellers competing in such a small space, what is the secret to Canterbury’s success? 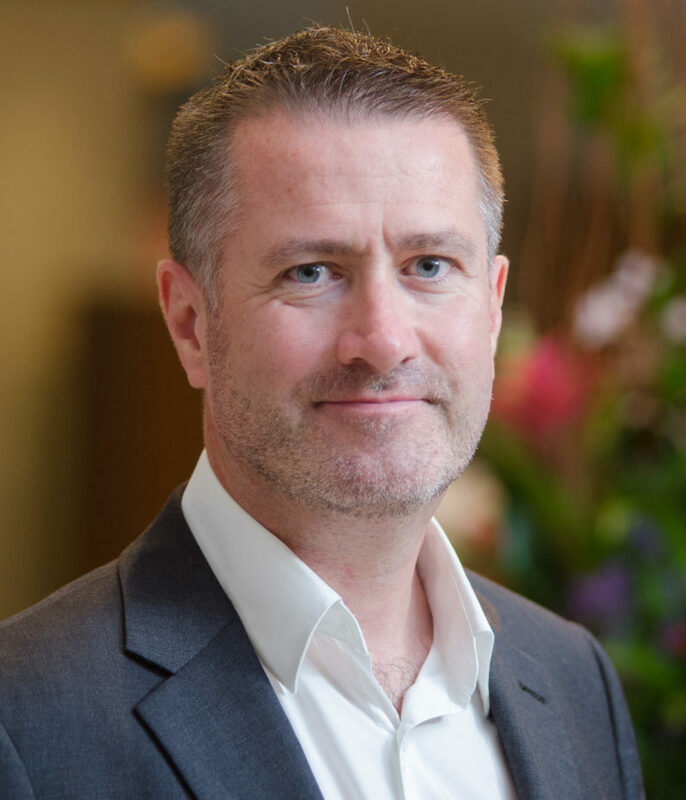 To shed some light on retail in the city, chief executive of Canterbury BID, Bob Jones, builds up a picture, explaining how its history and charm continues to lure in shoppers from around the country. “Canterbury is a beautiful, heritage-based city, which has kept pace with the modern day. You can walk down streets almost unchanged for 30 or 40 centuries, and you can be in London in 55 minutes. From here, you can be in Paris in two and a half hours, and we welcome seven million visitors a year. “From the Iron Age, through to the Romans and into the Saxons, jewellery has always been an important part of Canterbury’s history. St Dunstan, who is the patron Saint of gold and silversmiths, was a Saxon archbishop and was buried in St Augustin’s Church here. Charlotte Elizabeth Stilwell, proprietor of Stilwell Jewellers, is the third generation of this established family business. So how does a business manage to remain current, when being passed down through generations? “We stock all of the traditional items; the gold jewellery, the gem sets, engagement rings, eternity rings, wedding bands, that type of thing. 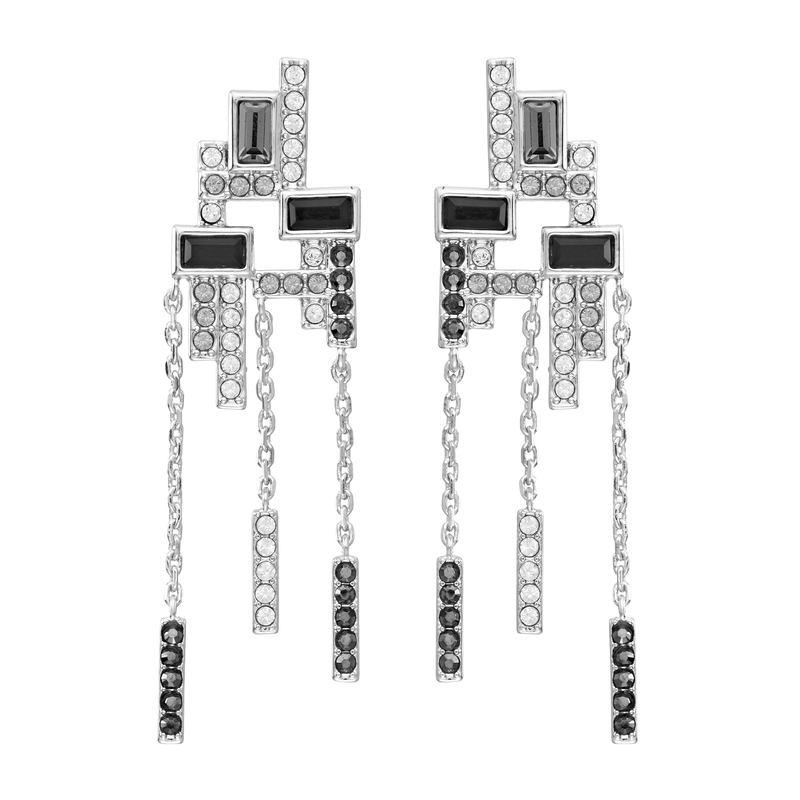 We also do a lot of silver jewellery, as well as Fiorelli costume jewellery. We do the Ortak range from the Orkney Islands, which is enamelled jewellery, so you pick the shape of the silver and then you pick the colour yourself. Trevor Fitzgerald has been a jeweller since the seventies. 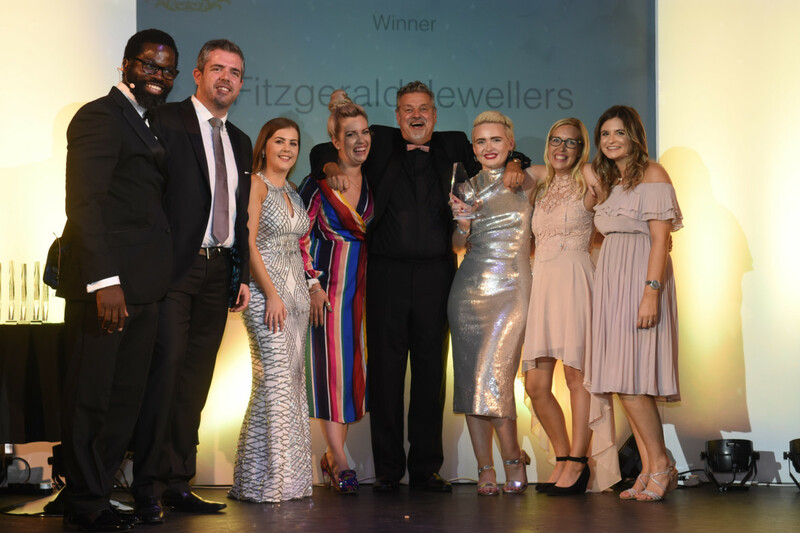 Currently owner of Fitzgerald Jewellers of Canterbury and Iconic by Fitzgerald, he and his staff discuss how having more than one store facilitates his business. “I’ve been in the jewellery trade since 1979, but we’ve had this shop, Fitzgerald the Jeweller, since 2002,” explains Trevor. “We’ve got other stores, including Iconic, which opened six months ago. We were a normal mainstream jewellers for years and years, then Pandora came along and it changed everything. It took the focus off the other jewellery because you were busy selling bits of Pandora. When that moved and we’d been used to selling in that way, we took on other brands like Thomas Sabo and that did very well, so we realised it would be a good idea to split the business. We opened Iconic on the high street, and then refocused Fitzgerald’s back to being a jewellers doing traditional things. We’ve got a valuer, and a workshop that we’ve just opened, and we’re selling less branded products. Store supervisor at Iconic, Rosie Williams, worked with Trevor for four years before moving over to the new store. “ We do well all year round, especially in the summer because of the universities, and the various language schools for students who come to learn English. The cathedral is a huge draw for people as well, so footfall is consistent all the time, but then in the summer it goes through the roof. 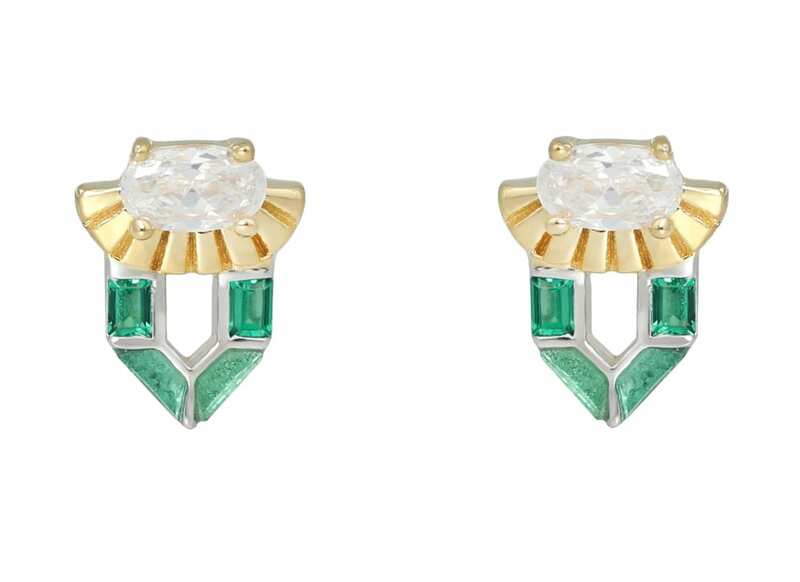 “In terms of the division of brands, we have Marco Bicego, and we have a quirky brand, Bjorg in Fitzgeralds. We were going to take it over to Iconic but it carries on doing quite well here. In terms of sales performance, the bespoke workshop pieces have really taken off since we put that in just before Christmas. Marco Bicego has also been good. Justin Richardson, designer, maker and owner of Justin Richardson Designer Jewellery, has 20 years of experience under his belt, which has seen him awarded numerous design prizes for his creations . 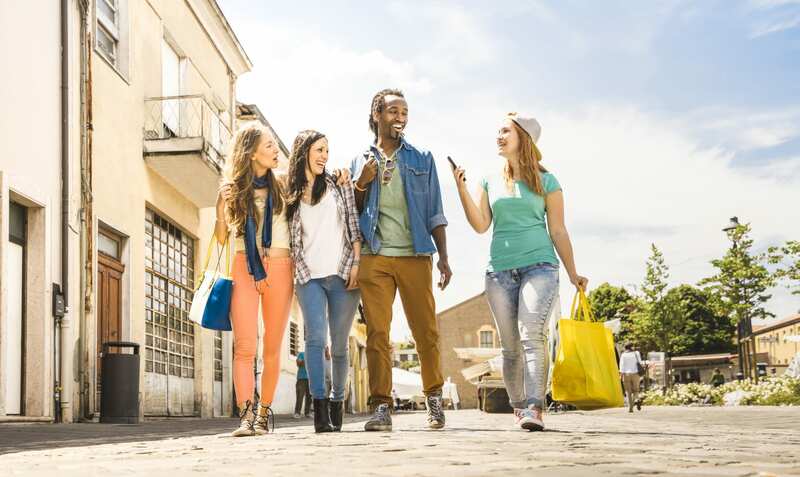 Across the visit, each business visited consistently reported healthy, steady sales. “We’ve progressed year on year, and even expanded our team,” he says. So just what is Canterbury’s secret? “There are significant amounts of us, but we complement each other. The fact that there are lots of jewellers is actually more beneficial than not,” he points out. When it comes to Canterbury, it appears that safety in numbers, coupled with a clear USP, is the key to its success. This vibrant city has a lot going for it and, thanks to the falling unemployment rate and population growth, jewellers are reaping the benefit of the rise in disposable income. “What we all do is very different stylistically and we’ve almost created a jewellery quarter,” he says. 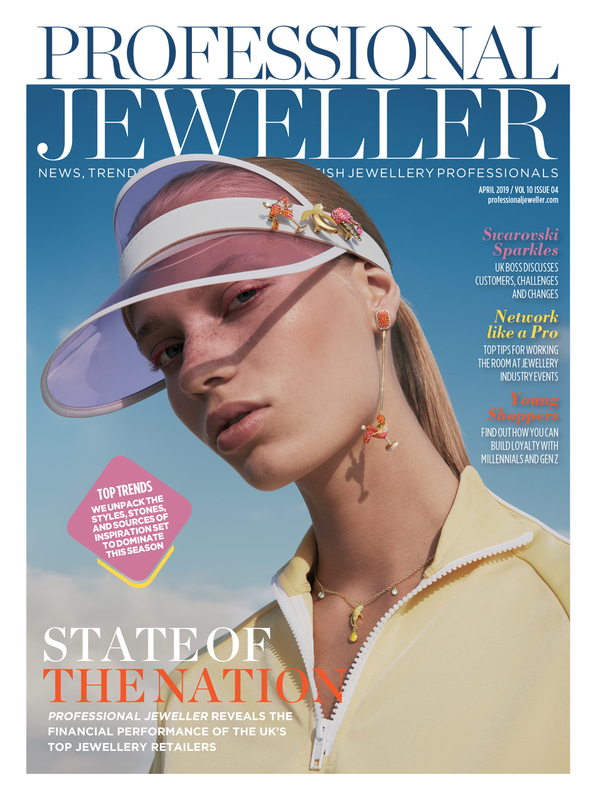 Shifting the focus away from London and Birmingham has afforded the opportunity to appreciate the jewellery trade experience from a sometimes overlooked pocket of the country, and if Canterbury is anything to go by, there are many more stories of success to be explored. 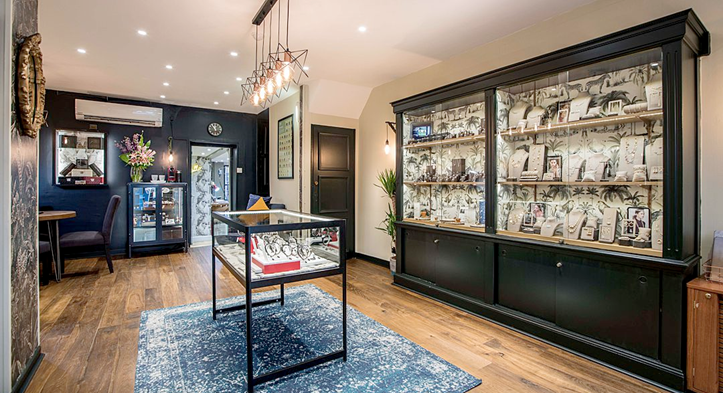 Ortwin Thyssen, jewellery maker and owner of Ortwin Thyssen Master Jewellery, has been on the scene in Canterbury for 16 years, opening his own store a decade ago. “We only sell our own jewellery; making jewellery by hand and sticking to some of the old fashioned ways gives the jewellery a great character. We don’t have just one speciality, we offer a very broad range of products. One unusual thing we do is the Japanese Mokume-gane technique, where we laminate metals together so we get patterns in the jewellery. We do quite a few wedding rings using that, but we also do a lot of other types of jewellery incorporating bits of it. In terms of issues, finding trained people is a problem for us; it’s difficult to find people with diverse enough skills. Another issue is Fairtrade gold, which we’ve carried since we started. It’s difficult to promote and to source as well. The Fairtrade Foundation seems better suited to bigger businesses. I don’t blame them, but it’s not helping me. I would like to do more, but right now I don’t feel I have the power and resources to promote it enough. In the next few years we’ll look into that more. Also ‘conflict-free’ is a term that customers recognise, understand and expect, but for me the phrase is really the minimum baseline. If we do not ensure it’s adhered to in the industry, the responsibility will fall on our feet. One day it is going to get us, if we ignore it. So all of us have to be aware of it as an issue. Established in 1978, Hadfields Jewellers sits nestled to the east of the city, slightly off the beaten track. Owners Dave Baxter and Allie Archer have been running the business for the past three years. Professional Jeweller: Was it daunting to take over a store that was so well established? Dave Baxter: There was a degree of worry taking over, but it was reassuring that we had a solid business with a great customer base. Having been family-run, our work ethics are the same so it still has that feel. A lot of clients think that we are a family. We have a good team behind us, we get on well together so it creates an efficient, smooth running machine. There is a happy atmosphere, we think, and we get regular good comments about our friendly customer service and attention to detail. PJ: What is the key to keeping a traditional business with such a rich history relevant in modern times? Allie Archer: We keep old traditions alive by being predominantly bespoke. Our jewellery is of a very high standard; we are renowned for our use good quality materials and stones. PJ: How long has Hadfields had an online presence and in what ways does it help with business? DB: We’ve updated it this year to keep up with the times. As yet we don’t feel the need to sell from it as we are a more bespoke setup, but it serves as a door to the outside world and gives people a taste of what we do. PJ: Hadfields has been around for 40 years. What is the key to a business that lasts generations? DB: Giving great customer service and making people feel at home and relaxed! City fact: Its iconic cathedral was founded in 597 A.D.
A Simmonds Jewellers, 27 St Margaret’s St, Canterbury, CT1 2TG, 01227 769842. Beaverbrooks the Jewellers, George’s Whitefriars Shopping Centre, 24 St George’s St, Canterbury, CT1 2SS, 01227 456264. Swarovski, 21 Marlowe Arcade, Canterbury, KE CT1 2TJ, 01227 787557.